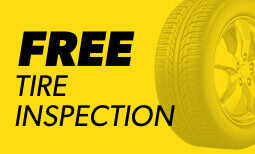 When you need the best auto technicians in San Bernardino, CA, Meineke Car Care Centers are here to help. 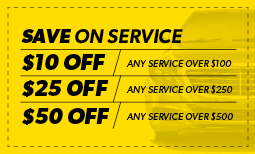 We’ll provide comprehensive auto repair services such as brake repair, tune ups and transmission repair. Make an appointment today at your nearest San Bernardino location.